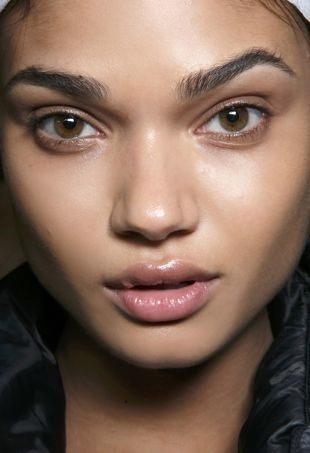 Here's what to do when you find a blemish sprouting on your face. 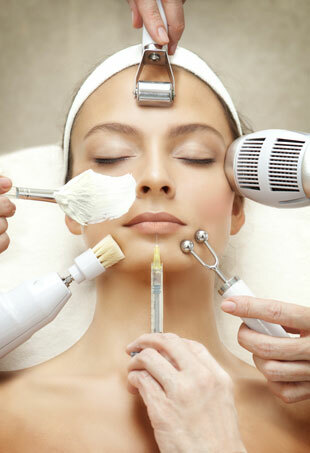 Dermatologist vs. Esthetician: Which Skincare Expert Is Right for You? 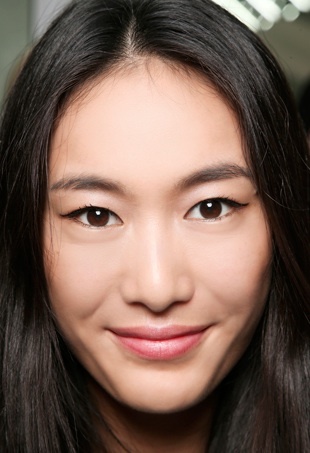 We've all experienced various skin woes, but who's better equipped to take them on? 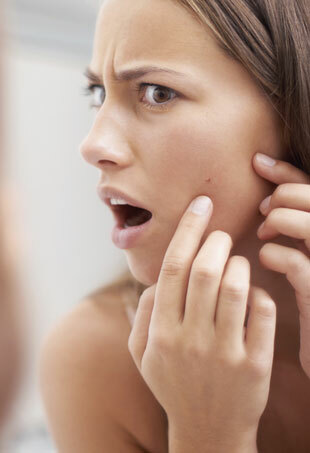 Don't pop off when a pimple pops up! Instead, nip it in the bud before it becomes an even bigger problem with these acne emergency products. 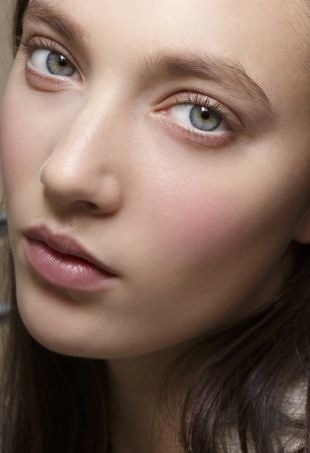 Kiss your skin woes goodbye with seven expert tricks to get your complexion on the right track. How to avoid looking like an oil slick on hot, sticky days.